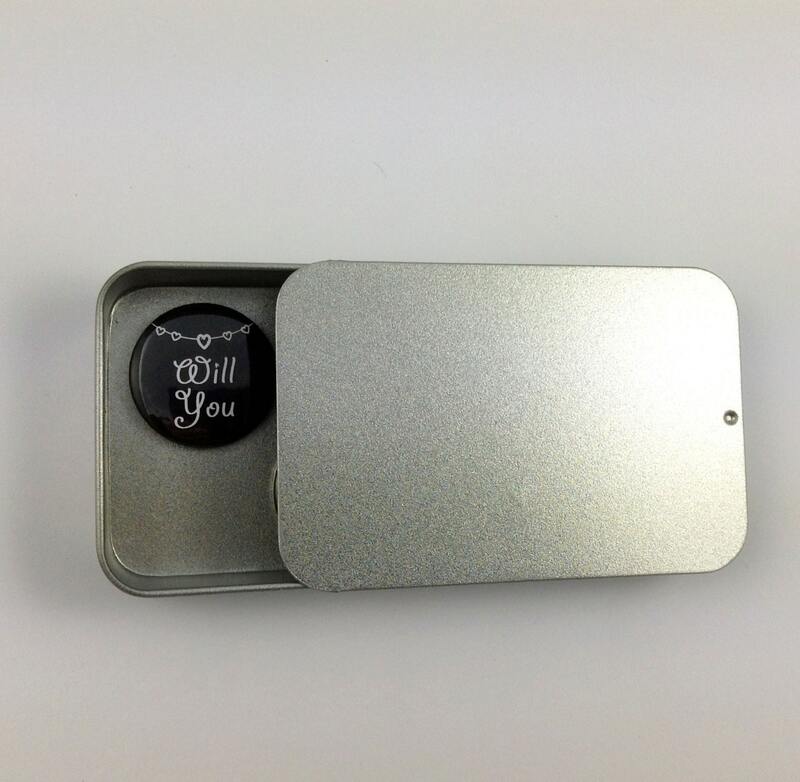 Valentines, Love, Will You be My Husband gift magnets in presentation tin. A lovely keepsake, momento and great alternative to conventional cards. Say It With Magnets! Handmade, these lovely magnets are in black, with white text, bunting and heart design. 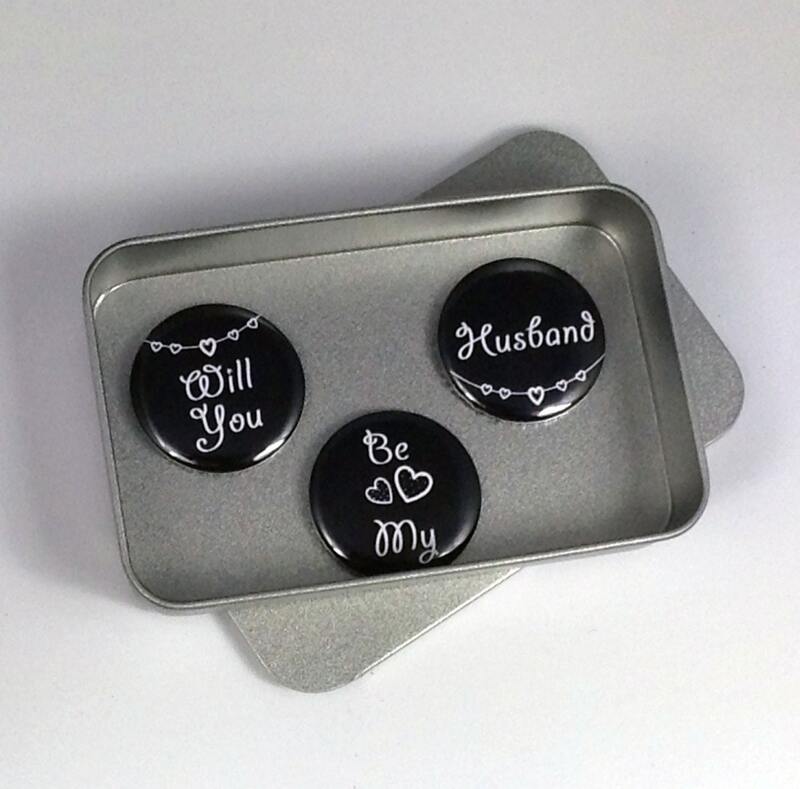 The magnets are 25mm in diameter and each set contains 3 magnets in a presentation tin, with sliding lid, and measure 60mm x 34mm x 11mm. 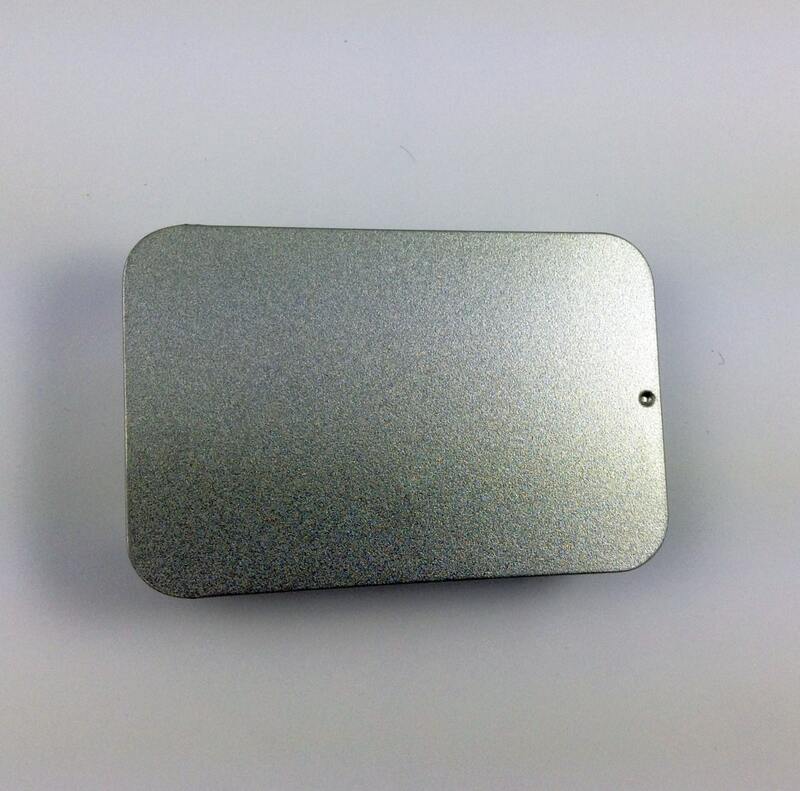 The magnets are hand made by professional press and each magnet can comfortable hold 8 sheets of 80g, A4 paper. All UK orders are sent via 1st Class Royal Mail. International shipping options are also available. If you require a custom, personalised order quickly, please contact me and I will do my best to accommodate your request. Please refer to the product description for care instructions. Please contact me regarding wholesale opportunities.